Why is Post-War Architecture that falls under the Brutalist lexicon one of the most challenging eras to preserve? Questions of authenticity, the use of materials such as concrete panels and concrete block, the construction of new building types like public housing that do not have inherent supporters, the often-misunderstood social policies of urban renewal and maintaining some of the most energy inefficient buildings ever built are some of the issues that impact its preservation. This session will take a provocative look at Brutalist buildings, preservation projects and research in Boston and Toronto, which demonstrate the pros and cons of saving and reusing these buildings in a meaningful way. Specific decades’ long studies of Boston’s City Hall, Toronto’s modern inner suburbs and post-war apartment buildings will be examined. Examine the evolution of taste within public opinion and the fields of preservation and architecture. 2. Define the challenges and opportunities in preserving post-war apartment buildings through rehabilitating deteriorating building material quality and thus increasing personal safety by meeting current building codes. Identify how to positively transform post-war materials, buildings and their surrounding neighborhoods into more sustainable, resilient and healthy places, fully integrated into their growing cites. Demonstrate the connection between mitigating the deterioration of concrete and restoring historic Brutalist building envelopes while meeting energy efficiency codes. Barbara is an architect, planner and historian – reinventing and restoring historic and existing buildings. She is the recipient of the National AIA Young Architect of the Year Award 2002 and was elevated to Fellowship in the AIA in 2009 as “the leading national architect and policymaker for the integration of preservation values into green building practices.” Barbara has completed the restorations of some of the most significant National Historic Landmarks in the country and is a recognized leader in the preservation and modernization of modern heritage. She ran her own architecture firm for many years in New York City, served as the Regional Preservation Officer for the Northwest Region of the General Services Administration and from 2006-2011 was the Chief Architect for the National Trust for Historic Preservation. Barbara’s firm, BAC/A+P, occupies a unique niche in both the historic preservation and green building fields. She is the Chair of the APT 2018 50th Anniversary Conference and was the APT President from 2005-2007. Bio: Barbara is an architect, planner and historian – reinventing and restoring historic and existing buildings. She is the recipient of the National AIA Young Architect of the Year Award 2002 and was elevated to Fellowship in the AIA in 2009 as “the leading national architect and policymaker for the integration of preservation values into green building practices.” Barbara has completed the restorations of some of the most significant National Historic Landmarks in the country and is a recognized leader in the preservation and modernization of modern heritage. 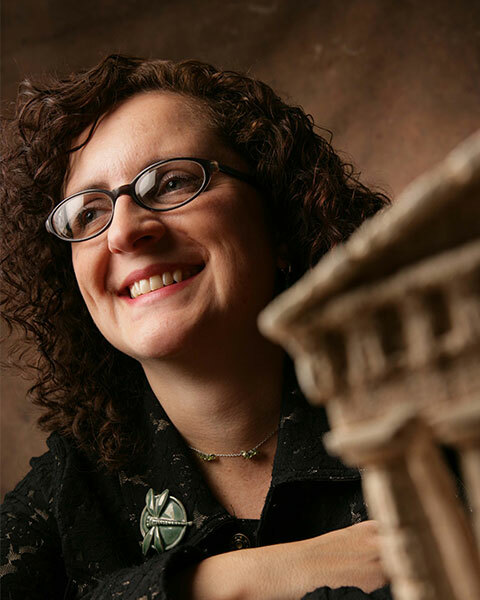 She ran her own architecture firm for many years in New York City, served as the Regional Preservation Officer for the Northwest Region of the General Services Administration and from 2006-2011 was the Chief Architect for the National Trust for Historic Preservation. Barbara’s firm, BAC/A+P, occupies a unique niche in both the historic preservation and green building fields. She is the Chair of the APT 2018 50th Anniversary Conference and was the APT President from 2005-2007. 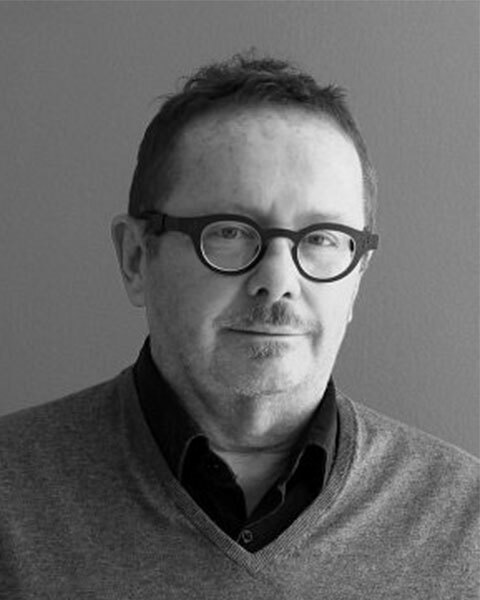 A registered architect and founding partner of ERA Architects, Michael McClelland (CAHP OAA FRAIC) specializes in heritage conservation, heritage planning and urban design. Having begun his career at the Toronto Historical Board, Michael works with a wide range of public and private stakeholders. 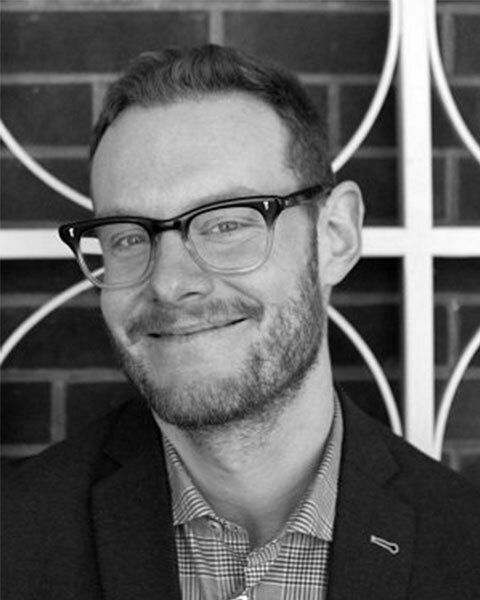 Michael is the coordinating architect for the Distillery District and the heritage architect for a number of significant Toronto projects, including the Royal Ontario Museum. He has recently won awards for projects including the Broadview Hotel and the heritage conservation work for Casey House. Michael frequently contributes to the discourse surrounding heritage architecture, intangible cultural heritage, and landscape architecture in Canada. He has taught at the University of Toronto and Ryerson University, published numerous articles, and served as an editor for several publications and books, including The Ward Uncovered: Archaeology of Everyday Life (2018), The Ward: The Life and Loss of Toronto's First Immigrant Neighbourhood (2015), and Concrete Toronto (2007). He has received numerous awards and honours, including recognition from the Ontario Association of Architects and the Toronto Society of Architects for his contribution to the built environment and the profession of architecture. Bio: A registered architect and founding partner of ERA Architects, Michael McClelland (CAHP OAA FRAIC) specializes in heritage conservation, heritage planning and urban design. Having begun his career at the Toronto Historical Board, Michael works with a wide range of public and private stakeholders. Michael is the coordinating architect for the Distillery District and the heritage architect for a number of significant Toronto projects, including the Royal Ontario Museum. He has recently won awards for projects including the Broadview Hotel and the heritage conservation work for Casey House. Michael frequently contributes to the discourse surrounding heritage architecture, intangible cultural heritage, and landscape architecture in Canada. He has taught at the University of Toronto and Ryerson University, published numerous articles, and served as an editor for several publications and books, including The Ward Uncovered: Archaeology of Everyday Life (2018), The Ward: The Life and Loss of Toronto's First Immigrant Neighbourhood (2015), and Concrete Toronto (2007). He has received numerous awards and honours, including recognition from the Ontario Association of Architects and the Toronto Society of Architects for his contribution to the built environment and the profession of architecture. Graeme Stewart is a registered Architect and Planner. 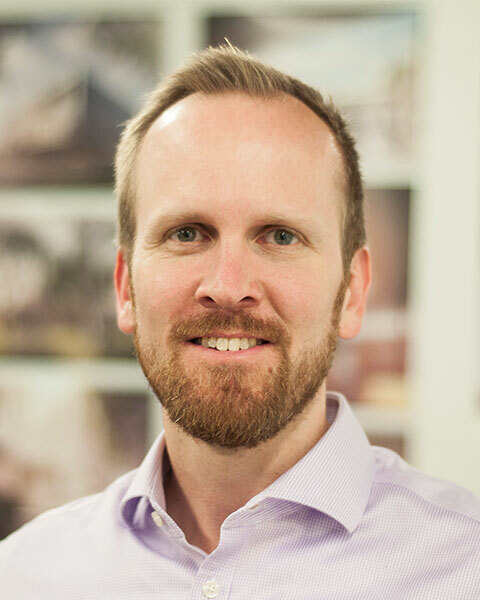 In these roles Graeme has overseen the successful implementation of several complex heritage planning, urban design and architectural projects, including numerous feasibility studies. Graeme’s international research and thesis work was instrumental in founding the Tower Renewal Project; an initiative in modern heritage and regional sustainability examining the future of Toronto’s remarkable stock of modern tower neighbourhoods with the City of Toronto, Province of Ontario, University of Toronto, and other partners. Graeme is also the co-editor of Concrete Toronto: A Guidebook to Concrete Architecture from the Fifties to the Seventies. He is a regular lecturer in the Toronto Area’s Universities and Colleges and has been a sessional instructor at the Daniels Faculty of Architecture at the University of Toronto. Graeme is a founding director of the Centre for Urban Growth and Renewal (CUG+R), an urban research organization formed by ERA and planningAlliance in 2009. In 2010, he was recipient of an RAIC National Urban Design Award for his ongoing research and design work related to Tower Renewal. Bio: Graeme Stewart is a registered Architect and Planner. In these roles Graeme has overseen the successful implementation of several complex heritage planning, urban design and architectural projects, including numerous feasibility studies. Graeme’s international research and thesis work was instrumental in founding the Tower Renewal Project; an initiative in modern heritage and regional sustainability examining the future of Toronto’s remarkable stock of modern tower neighbourhoods with the City of Toronto, Province of Ontario, University of Toronto, and other partners. Graeme is also the co-editor of Concrete Toronto: A Guidebook to Concrete Architecture from the Fifties to the Seventies. He is a regular lecturer in the Toronto Area’s Universities and Colleges and has been a sessional instructor at the Daniels Faculty of Architecture at the University of Toronto. Graeme is a founding director of the Centre for Urban Growth and Renewal (CUG+R), an urban research organization formed by ERA and planningAlliance in 2009. In 2010, he was recipient of an RAIC National Urban Design Award for his ongoing research and design work related to Tower Renewal. 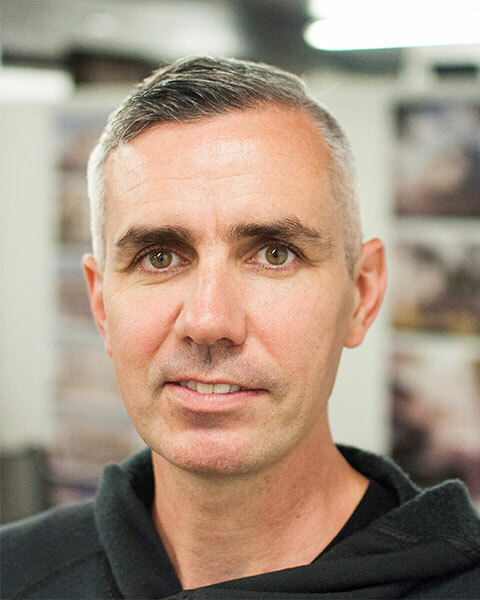 Chris Grimley, is a founding principal of over,under and on the adjunct faculty at Northeastern University’s College of Art Media and Design. He co-authored Heroic: Concrete Architecture and the New Boston, published by The Monacelli Press in 2015, and is currently working on a book examining Pittsburgh’s urban renewal efforts. His work has been recognized by the AIGA, SEGD, HOW, docomomo, the Boston Preservation Alliance and the Boston Society of Architects. Bio: Chris Grimley, is a founding principal of over,under and on the adjunct faculty at Northeastern University’s College of Art Media and Design. He co-authored Heroic: Concrete Architecture and the New Boston, published by The Monacelli Press in 2015, and is currently working on a book examining Pittsburgh’s urban renewal efforts. His work has been recognized by the AIGA, SEGD, HOW, docomomo, the Boston Preservation Alliance and the Boston Society of Architects. Mark Pasnik, AIA, is a founding principal of over,under and a professor of architecture at Wentworth Institute of Technology. He co-authored Heroic: Concrete Architecture and the New Boston, published by The Monacelli Press in 2015. The book was awarded a Graham Foundation grant and has received honors from Docomomo US, the Boston Preservation Alliance, Historic New England, and the Boston Society of Architects. He is currently developing a conservation management plan for Boston City Hall, sponsored by the Getty Foundation’s Keeping It Modern grant program. Bio: Mark Pasnik, AIA, is a founding principal of over,under and a professor of architecture at Wentworth Institute of Technology. He co-authored Heroic: Concrete Architecture and the New Boston, published by The Monacelli Press in 2015. The book was awarded a Graham Foundation grant and has received honors from Docomomo US, the Boston Preservation Alliance, Historic New England, and the Boston Society of Architects. He is currently developing a conservation management plan for Boston City Hall, sponsored by the Getty Foundation’s Keeping It Modern grant program. Send Email for PL2 Can We Redefine Brutalism, Post-War Architecture & Urban Renewal? Title: PL2 Can We Redefine Brutalism, Post-War Architecture & Urban Renewal?